Mexico City: A Mexican radio journalist was shot dead on Saturday in a restaurant in Tabasco state, east of the capital, the latest victim in what has become one of the world's deadliest countries for the press. Jesus Ramos Rodriguez was killed in the town of Emiliano Zapata, an official from the local prosecutor's office told AFP. 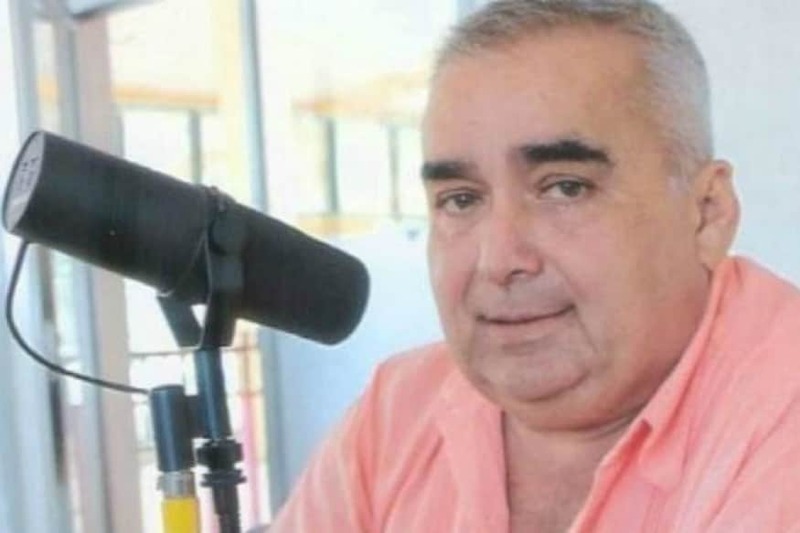 The killing comes weeks after a community radio station director was murdered in the northern state of Baja California Sur, in the first such case of 2019. Murua, 34, had been under the Mexican government's protection program for journalists and rights activists. Racked by violent crime linked to the country's drug war and fueled by political corruption, Mexico has registered more than 100 journalist murders since 2000, with 10 killed last year alone. [MOST WISHED] The Seven Spiritual Laws of Success by Deepak Chopra M.D.